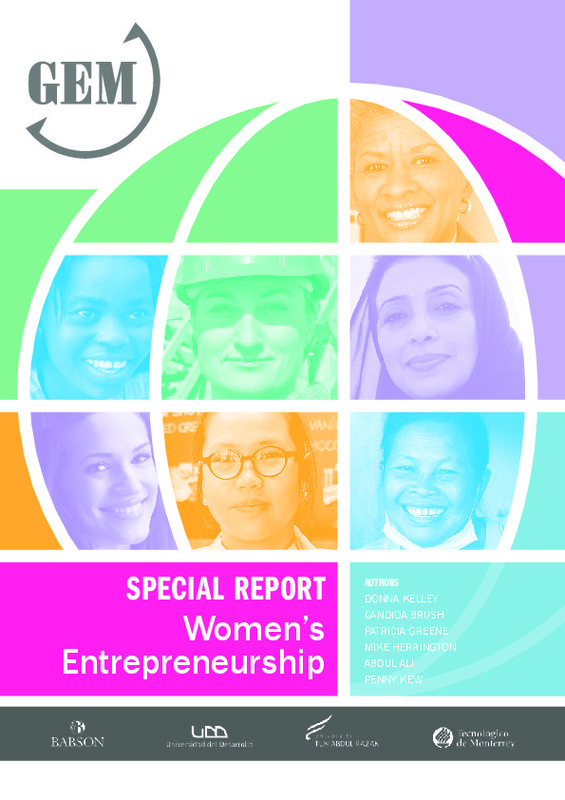 This report offers an in-depth view of women who start and run businesses around the world. It provides a broadly global and comprehensively detailed foundation to guide future research, policy decision-making and the design of initiatives and programs to enhance awareness and participation in women’s entrepreneurship. The report facilitates understanding of women’s entrepreneurship by researchers, policy-makers, educators and practitioners. The ultimate aim is to foster an environment that: encourages women to see entrepreneurship as a viable career option; equips them with the tools to create the type and quality of business each wishes to build; and creates awareness among stakeholders who will support their efforts.